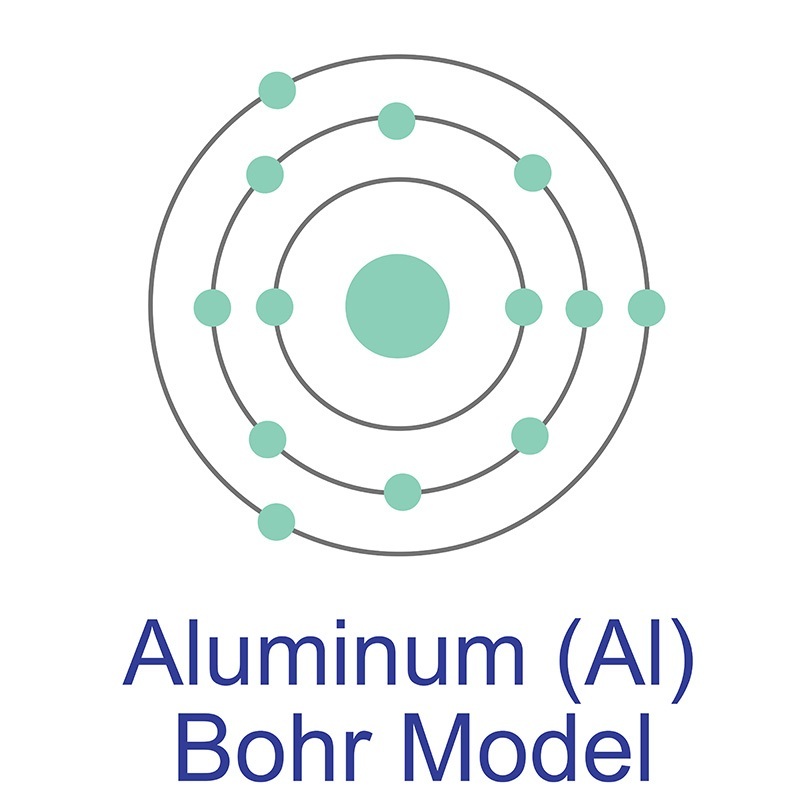 Aluminum Silicate Nanoparticles are available in powder form and in dispersion (suspensions) in water or various organic solvents such as ethanol or mineral oil. 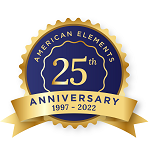 American Elements manufactures aluminum silicate nanopowders and nanoparticles with typical particle sizes ranging from 10 to 200nm and in coated and surface functionalized forms. Our nanodispersion and nanofluid experts can provide technical guidance for selecting the most appropriate particle size, solvent, and coating material for a given application. We can also produce custom nanomaterials tailored to the specific requirements of our customers upon request. Effect of barium-coated halloysite nanotube addition on the cytocompatibility, mechanical and contrast properties of poly(methyl methacrylate) cement. Effect of Added Mullite Whisker on Properties of Lithium Aluminosilicate (LAS) Glass-Ceramics Prepared for Dental Restoration. Self-template synthesis of nickel silicate and nickel silicate/nickel composite nanotubes and their applications in wastewater treatment. Barrier Properties of Layered-Silicate Reinforced Ethylenepropylenediene Monomer/Chloroprene Rubber Nanorubbers. Particle agglomeration of chitosan-magnesium aluminum silicate nanocomposites for direct compression tablets.